Having large mail files in Connected on Demand can cause specific users to consume most or all of the available space allocated to your company. 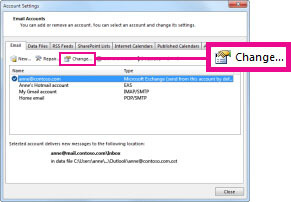 The following article shows how to reduce your Outlook footprint. With a Microsoft Exchange Server account, you can decide how much mail is available when working offline with a slow or no network connection.